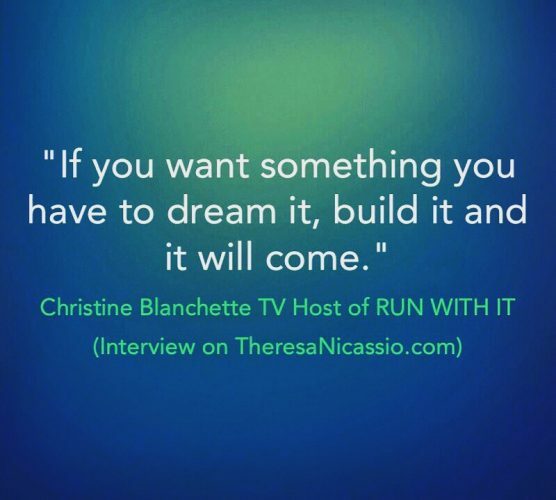 Join me with Christine Blanchette, on HealthyLife.net – All Positive Talk Radio talking about the darkest time of her life and how running helped her to heal and transform emotionally in ways that she would never have imagined. Christine started running in 1999 and five months later finished the Vancouver Marathon in a qualifying time for the Boston Marathon. A year later Christine completed a 50 kilometre ultra marathon in Victoria, B.C., gaining more confidence with a second place finish while her passion for the sport grew. She was ranked as the 2nd fastest woman in Canada in the 50K. Christine is an avid high-performance runner who started the Run Club at the City of Richmond. From there she went on to teach faculty and students at the UBC Athletics Department with a Half Marathon Clinic – eights years and counting. 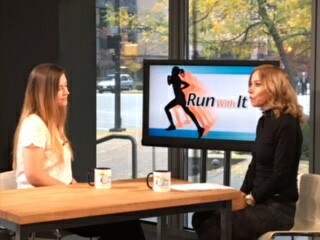 This lead to Christine creating, hosting and producing BC’s only Running, Fitness and Health Show on Shaw TV “Run With It”, which is now in its fourth season. Christine is a television running celebrity, 70,000 views per month and growing. Her interview subjects range from amateur and professional athletes, coaches and managers, to music celebrities and actors, the theme being fitness and health. Run With It calls on Canadians to engage in physical fitness and promotes physical literacy, targeting all ages. Christine is also a nationally published health and fitness writer. She writes weekly columns for both the Richmond Review in B.C. and The Sherbrooke Record, Quebec’s second largest English language newspaper. 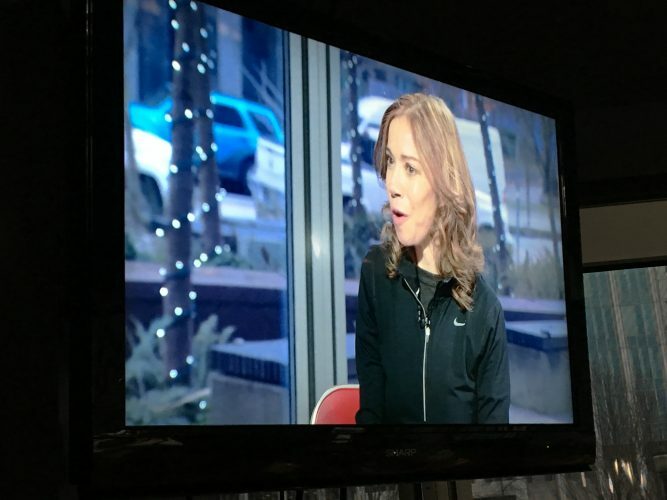 In addition, Christine does radio commentaries on running tips with CJMQ 88.9 FM in Quebec. She has been interviewed by mainstream media, while her stories have been printed nationally. Christine has written stories for The Seattle Times, The Vancouver Sun, Canadian Running Magazine, Huffington Post, Women’s National Post, Optimyz Magazine, iRun Magazine and Get Out There Magazine.